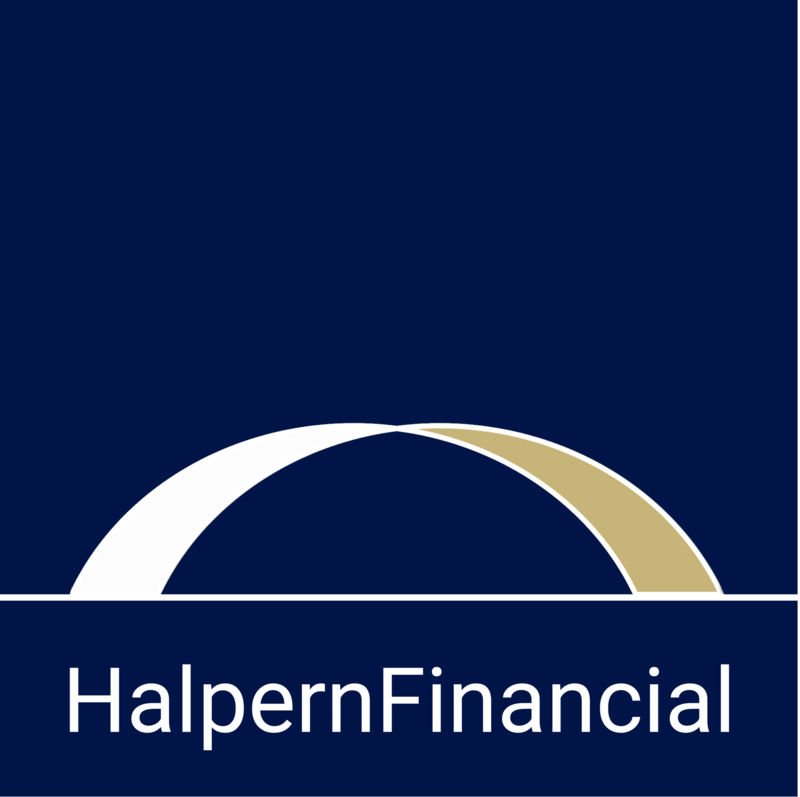 At Halpern Financial, we take cybersecurity very seriously. Our clients trust us to protect their assets, so we do everything in our power to protect their financial information. However, just as market downturns are outside of your control as an individual investor, so are data breaches at companies you may frequent like Target, Macy’s, or Delta—all of which have experienced breaches. Our philosophy is to control what is within our control and take steps to prepare for what is out of our control. The good news is there are a number of protective steps to improve the security of your financial information. Even so, I experienced a nasty surprise in early January—my own checking account was compromised. This was especially surprising because I follow the same advice I give to our clients—I use a credit card for all purchases to benefit from increased fraud protection. I never use my debit card, except at the bank itself! Luckily, I am in the habit of regularly monitoring my transactions so I found the fraudulent $600 and $800 withdrawals quickly, and was able to call my bank to cancel them. Luckily, I had not lost $1400, but this was just the start of repairing the damage. 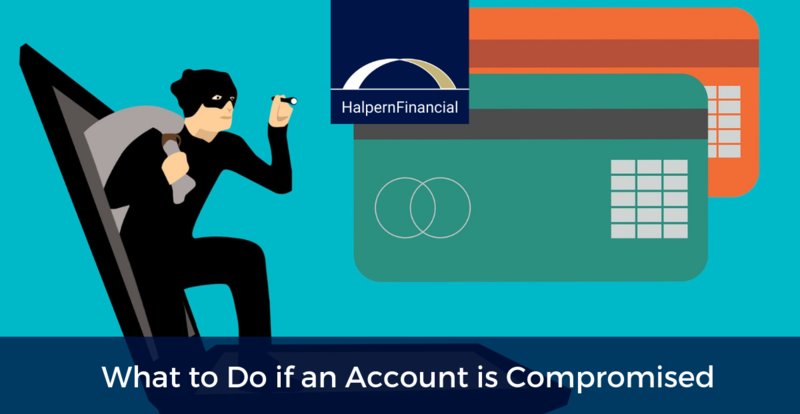 Once your account is compromised, there are a number of steps we recommend to put yourself on strong footing for the future. Even if you are lucky enough to have never experienced a problem, there are ways to avoid it in the future. The sooner you act the better. 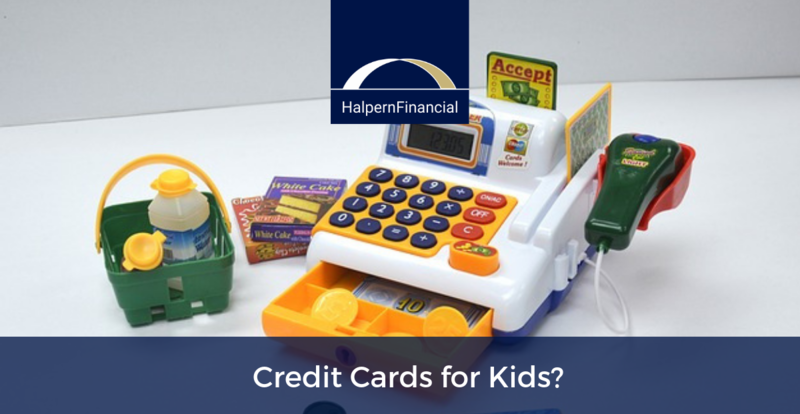 Your bank may need to freeze a stolen card or cancel transactions. In my case, the bank stopped the transactions before they were completed, blocked the processor and closed my account. I opened a new account and contacted my autopay vendors to reset.The bank then sent new debit cards for my wife and me. You do not want to continue using information that has already been compromised. Make sure to change your password for the account that was breached, and perhaps even close the account and open a new one if needed. Enable privacy features if you have not already. Most banks offer security measures like two-factor authentication, but you may have to opt in. Freeze your accounts with each of the 3 major credit bureaus. If you are concerned about identity theft, security breaches, or someone trying to fraudulently access your credit history, freezing your credit is a good idea. The major credit bureaus are Experian, Equifax, and Transunion, and FTC has a guide on how to freeze your credit with each one. Note that you will have temporarily unfreeze your credit report if you want to take on a legitimate loan, for example, to buy a new car. Credit monitoring services are also helpful if you want the peace of mind that you will be alerted to unauthorized usage of your information. Keep a list of services you have on autopay. Use tools to make sure your logins are secure. Use a site like HaveIBeenPwned or a password manager software (we do not endorse one particular software, but Dashlane and LastPass are two popular options) to determine if any of your accounts have been compromised. Use two-factor authentication where possible for an extra layer of security.